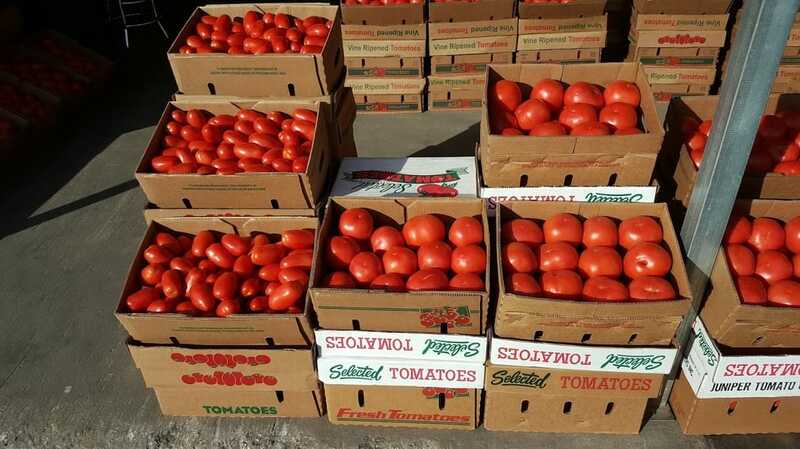 The price of tomatoes has reached the lowest point this year. This is a good time for you to do that canning that you have been planning. We think that the price will remain low for a week or two. Today they were $5.00 to $7.00 for a 25 pound box. Remember Sat & Sun are the slowest days at the market. Week days are the busiest with the largest selection of produce. however between 8:00 to 11:00 is the best time. 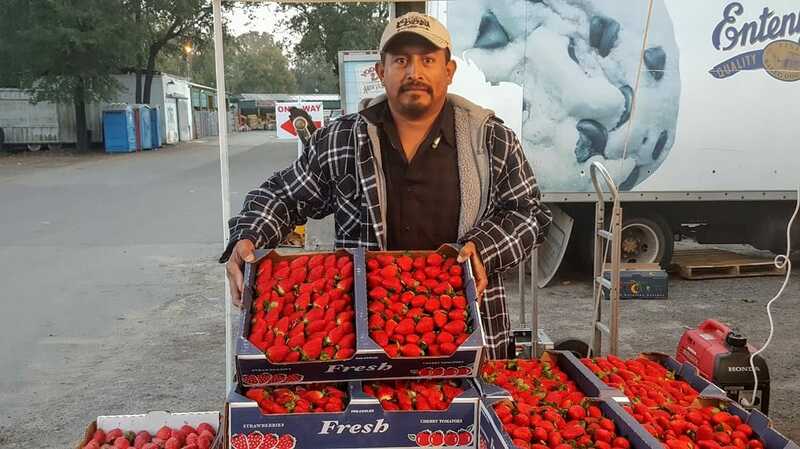 The price of Strawberries has come down to an affordable level, they can now be bought for around $15.00 a flat.